Metroid: Samus Returns Producer Yoshio Sakamoto has said in a recent interview with Game Informer that he would like to do another 2D Metroid game if an opportunity to do so pops up and if there is enough fan interest to warrant making another 2D Metroid. This does seem like it could be pointing to how well received Metroid: Samus Returns is when it releases next month and how many people bought the game. 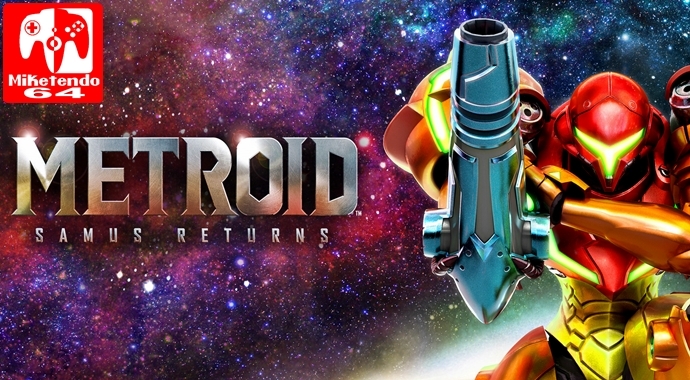 Metroid: Samus Returns is a remake of the 1991 Gameboy Title Metroid: Return Of Samus. the last 2D title in the Metroid Series was Metroid: Zero Mission which released on the Gameboy Advance in 2004.